Author of five best selling books, The Savage Nation, The Enemy Within, Liberalism is a Mental Disorder, The Political Zoo and Trickle Down Poverty, Michael Savage is a top-rated talk show host in cities all across America. He is heard nationally on more than 325 stations. 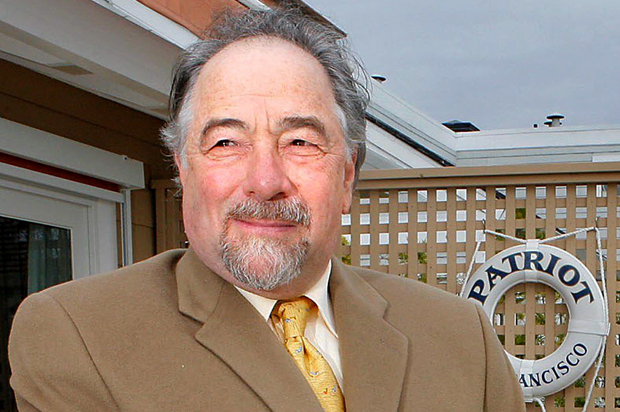 An independent-minded individualist, Michael Savage fits no stereotype. He attacks big government and liberal media bias, but champions the environment and animal rights. Trained as a scientist, he holds Master’s degrees in medical botany and medical anthropology and earned his Ph.D. from the University of California at Berkeley in Epidemiology and Nutrition Science. He’s hardly your typical talk show host. It’s hardly, your typical talk show. Check out The Savage Nation online!